Plus, let’s be honest, a yard sign from a well regarded brokerage company looks a lot more professional than a “For Sale By Owner” poster from a hardware store taped to the mailbox. Showing a home to unqualified buyers or con artists is a dangerous waste of time and energy. 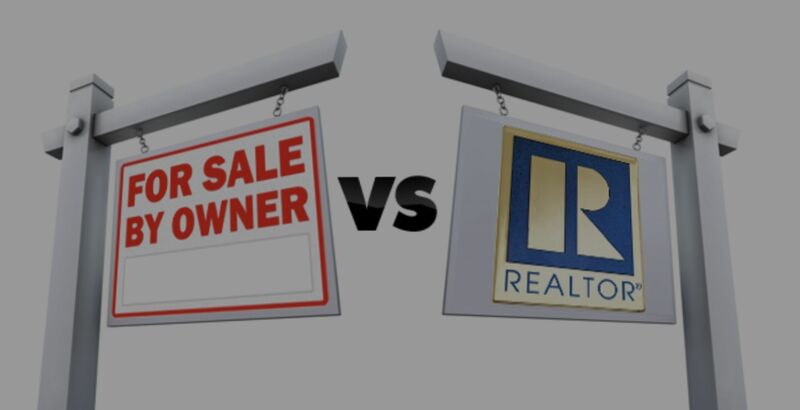 Unrepresented sellers don’t have systems in place to vet qualified buyers. They will be inundated with calls from real estate agents who’d like to list and sell their home, “just-looking” types who don’t intend to buy, investors looking for a flip, earnest buyers who are looking at homes they can’t afford to buy and even criminals.